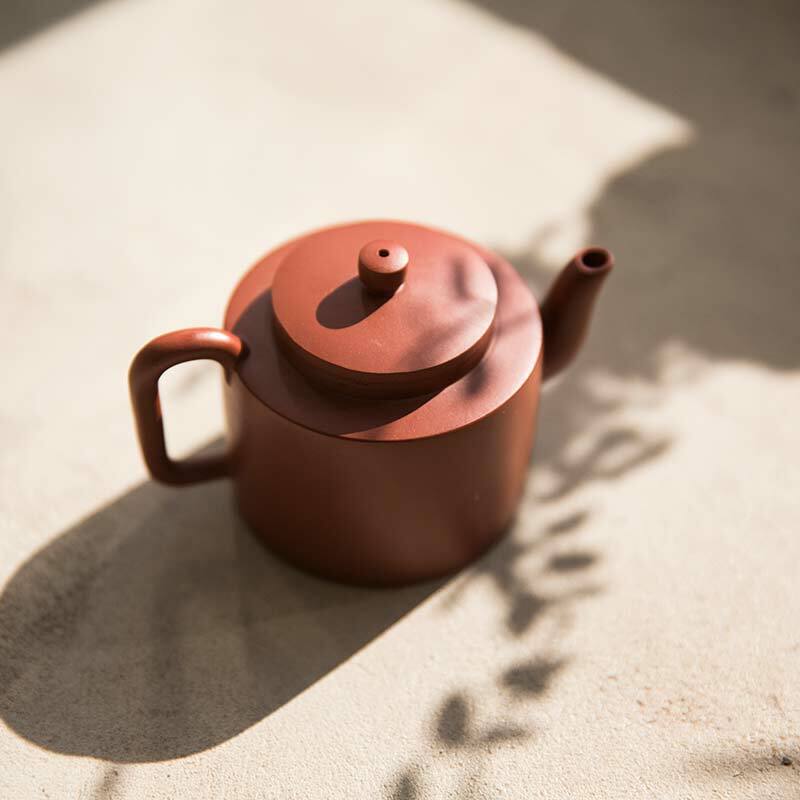 This Dezhong (得钟) shape Yixing teapot is fully handmade using a blend of old and new Dahongpao clay. 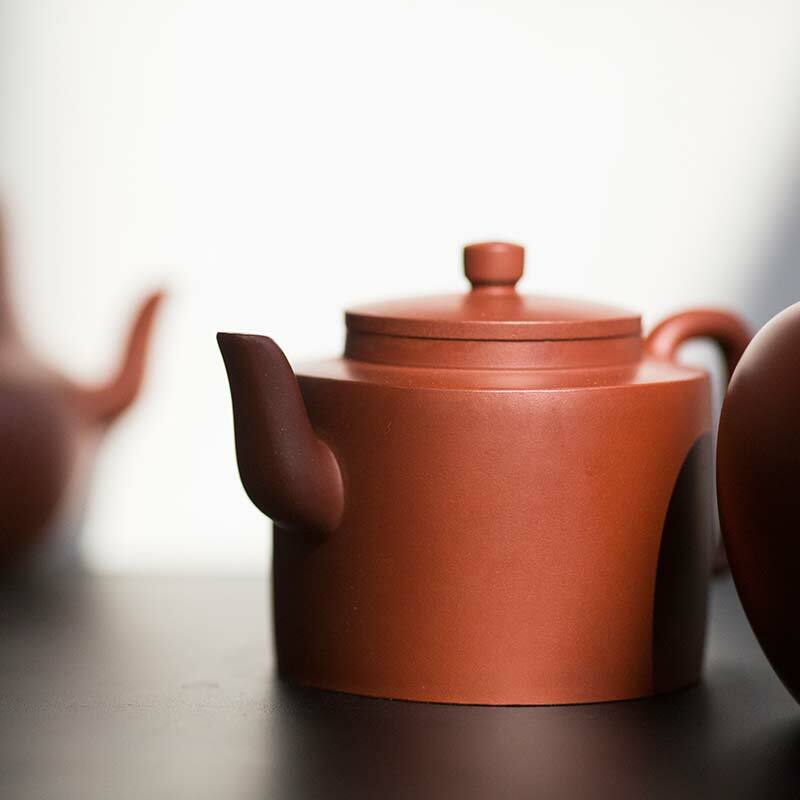 Dahongpao clay is known for its crimson appearance after firing and high density. Due to this higher density, this clay has a lower standard firing temperature (1080 degrees Celsius) compared to other zisha clays. This also means it is less porous, and therefore suitable for highly fragrant teas. Original mine clay of this type is highly sought and therefore highly valued, so employing a mixture of old and new clay is an effective way to minimize the cost while still achieving a beautiful appearance. 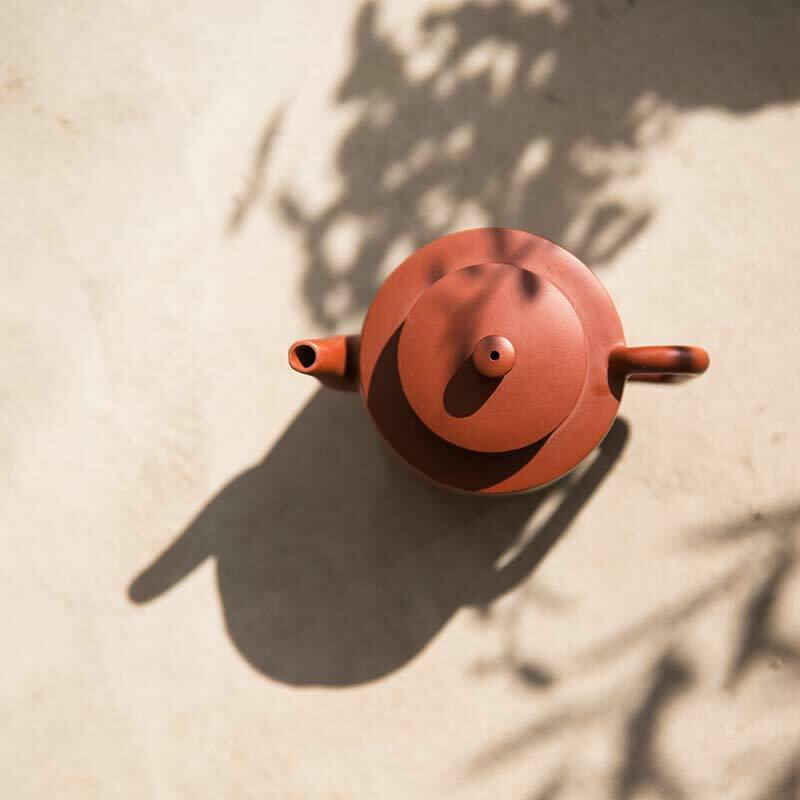 This teapot holds approximately 110ml (+/- 5ml) and features a flat filter and tight-fitting lid, making it suitable for serving 1-2 people. The pour speed is approximately 9 seconds. 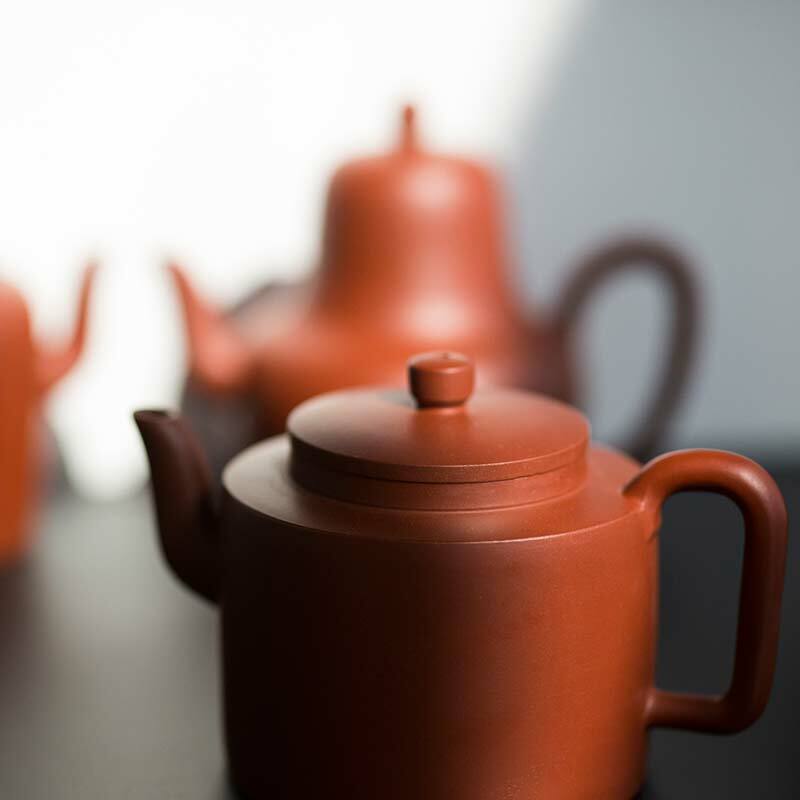 Each teapot also includes a certificate from the artist. 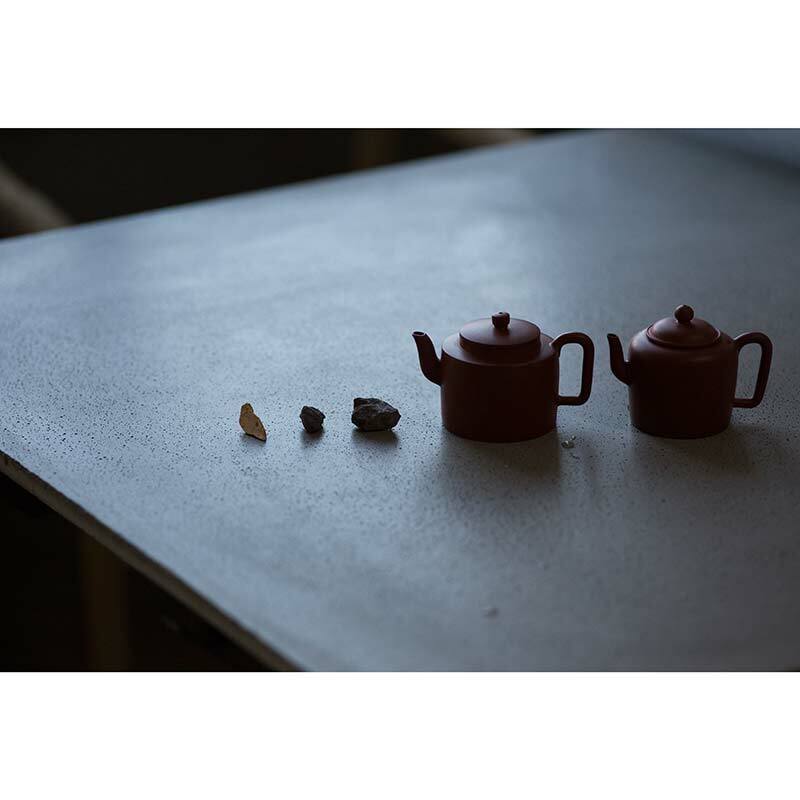 Each teapot also includes a certificate from the artist indicating the artist’s name, shape and clay composition. Please note that some of the books are inconsistent in the stated clay origins, indicating either “dahongpao clay” or “original mine dahongpao clay”. 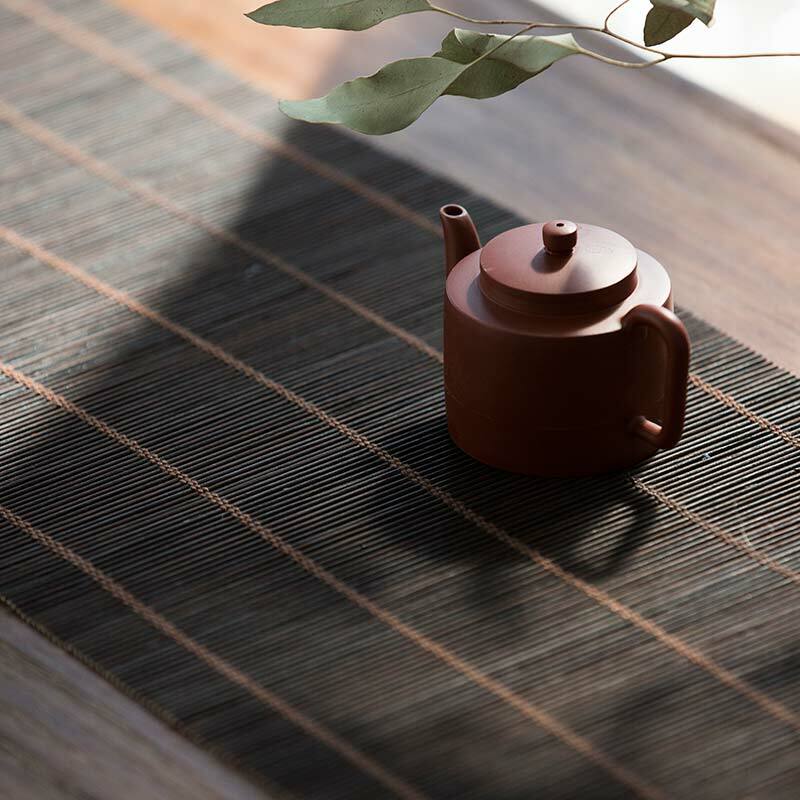 Please see our blog post for more information on Yixing clay and pots. Zisha (紫砂, lit. “purple sand”) clay from Yixing is valued largely due to the porous nature of the clay. 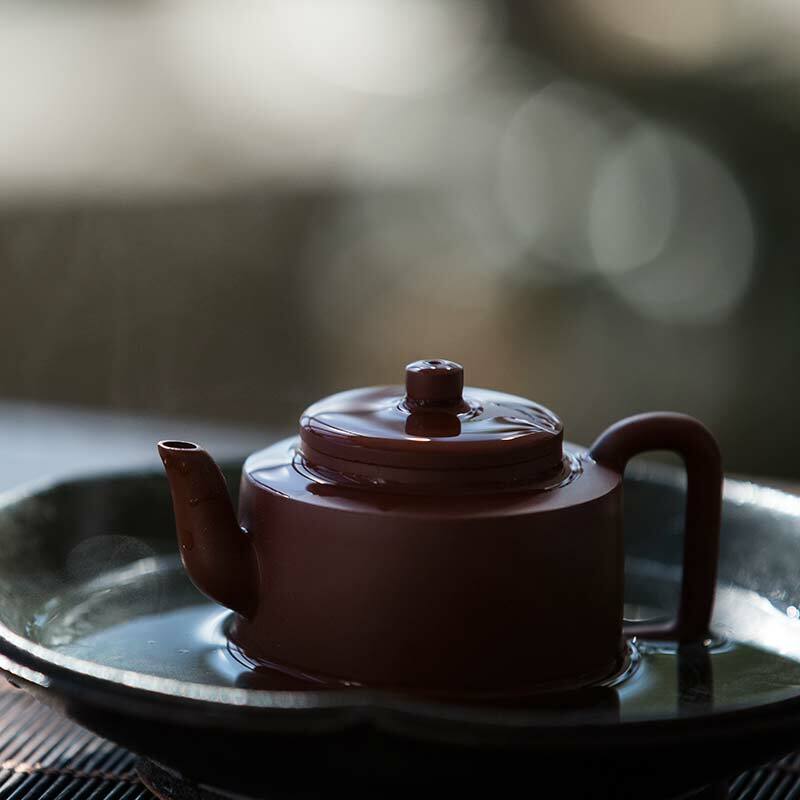 As you use it, oils from your tea enter the pot, which can in turn season it and enhance the flavour of the tea you use it with over time. 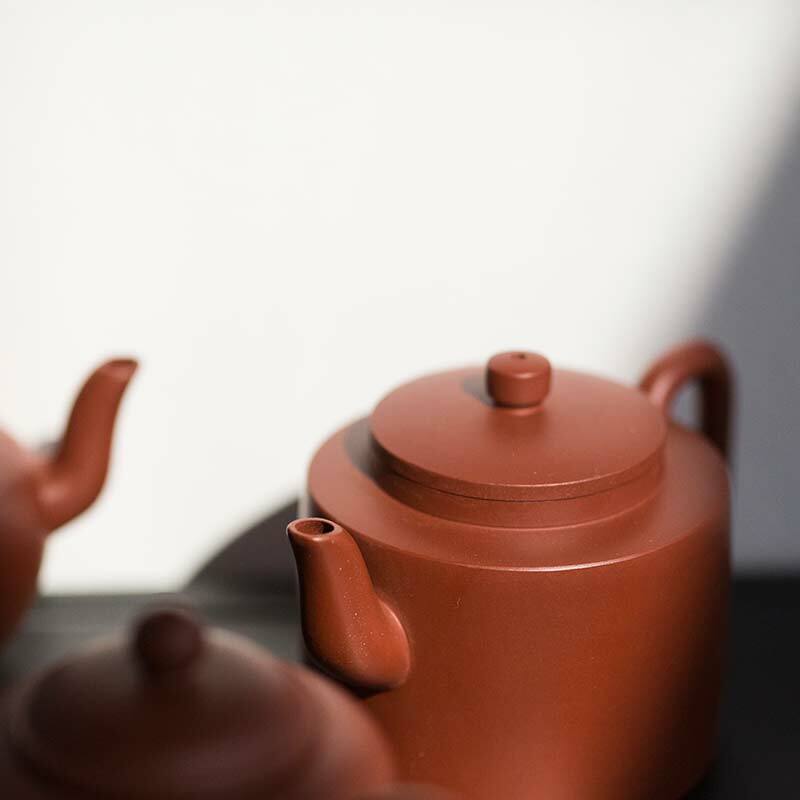 For this reason we recommend dedicating your new Yixing teapot to one type of tea only (raw puer, shou puer, aged puer, black, dancong, yancha, etc) and never washing it with soap or anything else besides water. 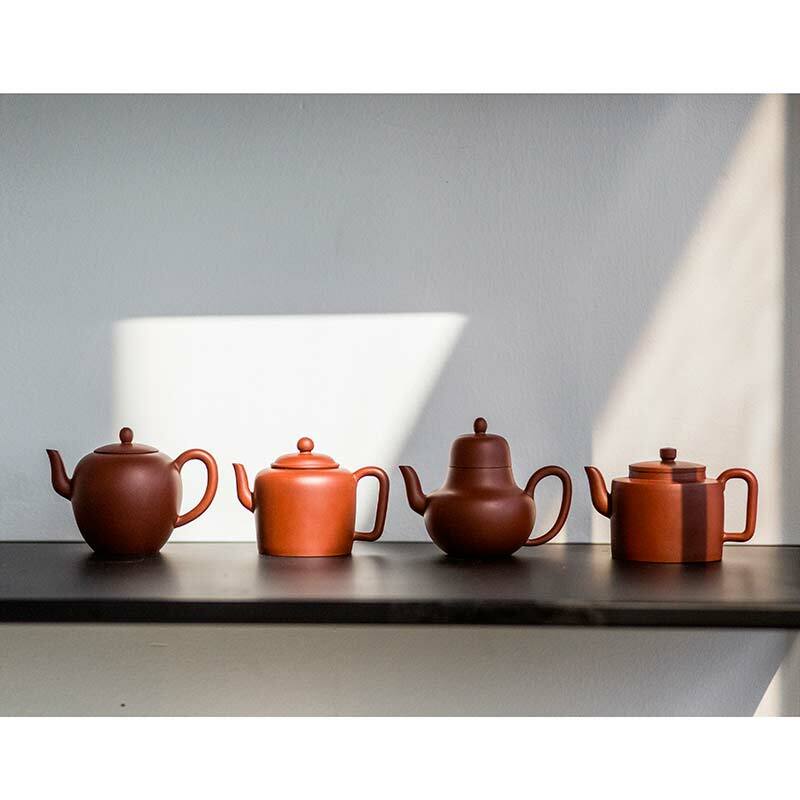 Please see the care instructions tab above for more details on seasoning and maintaining your teapot. Place the pot in boiled water and allow to sit for 30-60 minutes. Some may advise letting your teapot simmer in the pot during this time. This is perfectly acceptable, try to avoid letting the teapot is rattle on the side of the boiling pot too much. If you notice this, reduce the heat to a less vigorous boil and always use a cloth or towel to pad the sides. 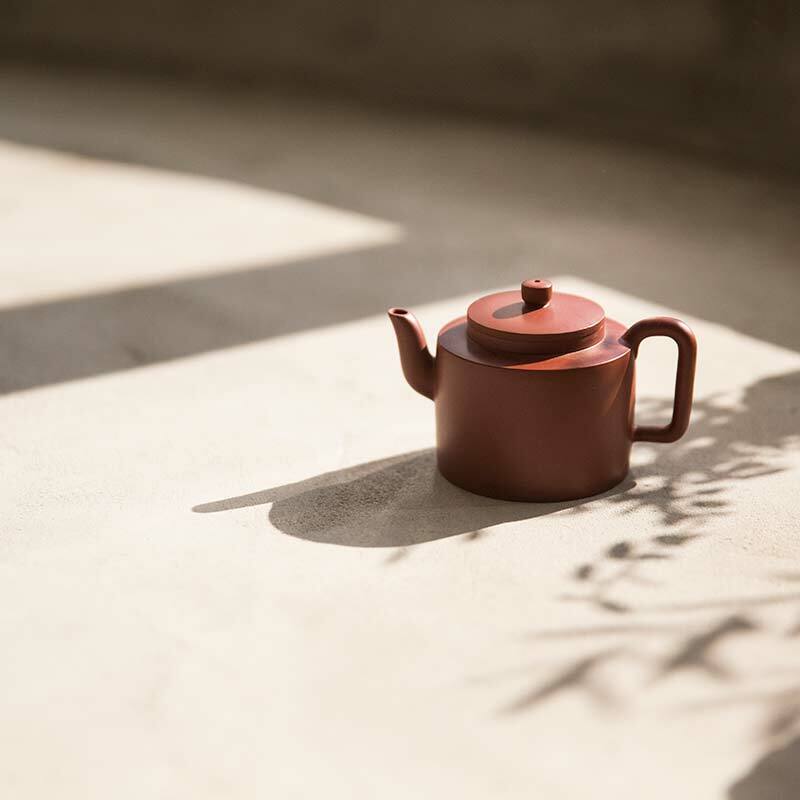 Using new water, add some new or used tea leaves of the type that you plan to use this pot for, boil, add the teapot and allow it to sit for another 30-60 mins. Again, you can boil the pot with the tea for this duration if you wish, just me careful. Rinse with regular water and allow to dry. 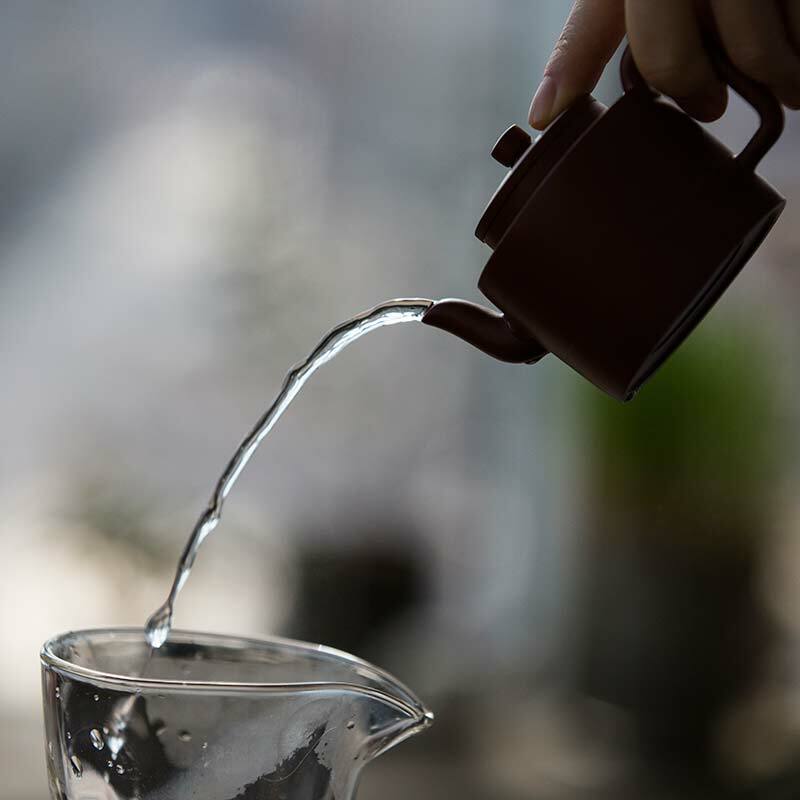 Try not to use excessively cold water for this step in order to avoid shocking the pot and causing a potential crack.